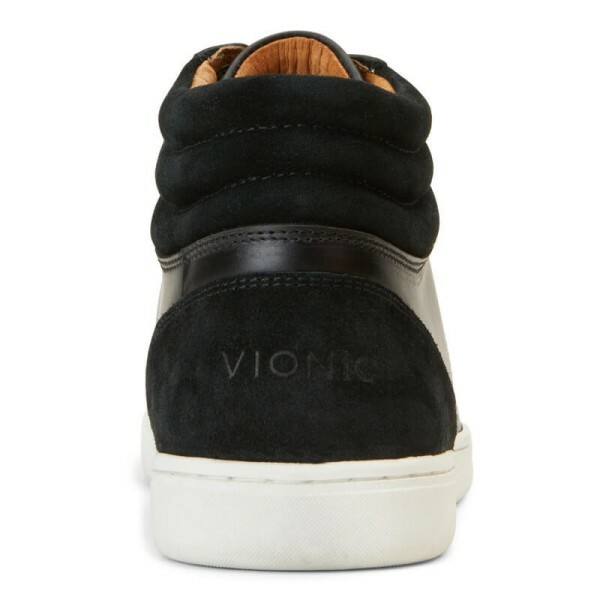 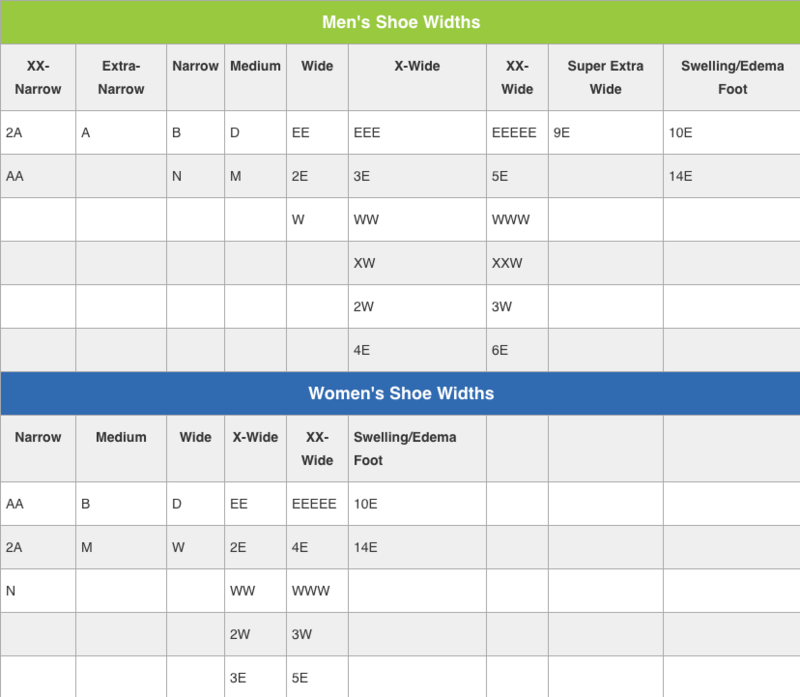 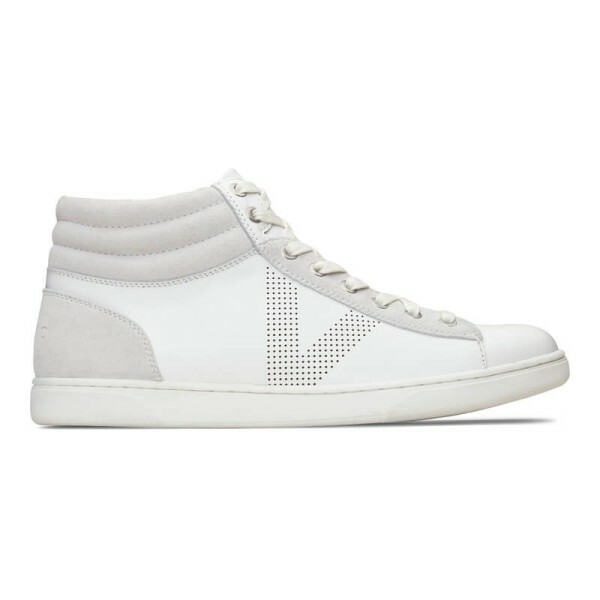 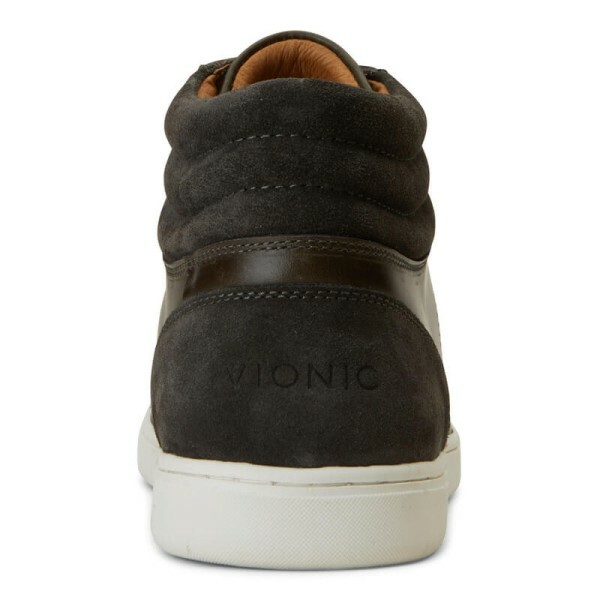 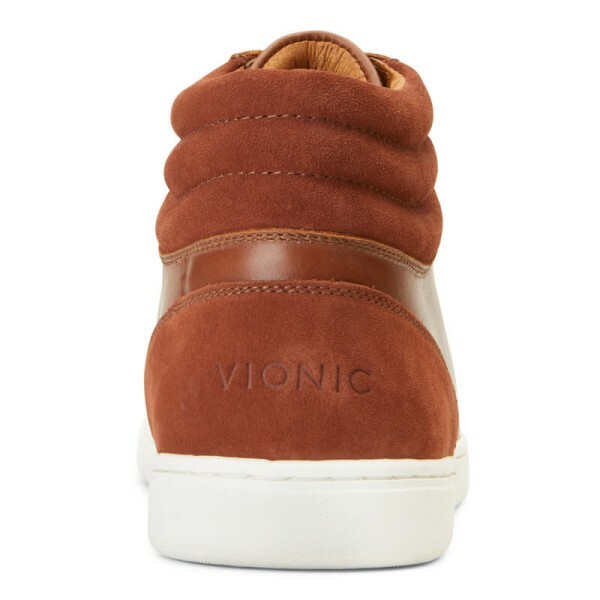 A hip high top sneaker that promotes foot health. 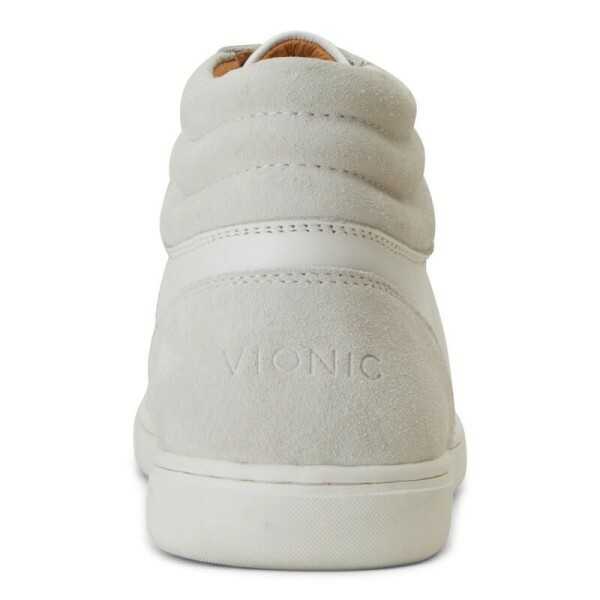 From its breathable "V" perforation on the quarter to the podiatrist designed Orthaheel insoles, you will treat your feet right. 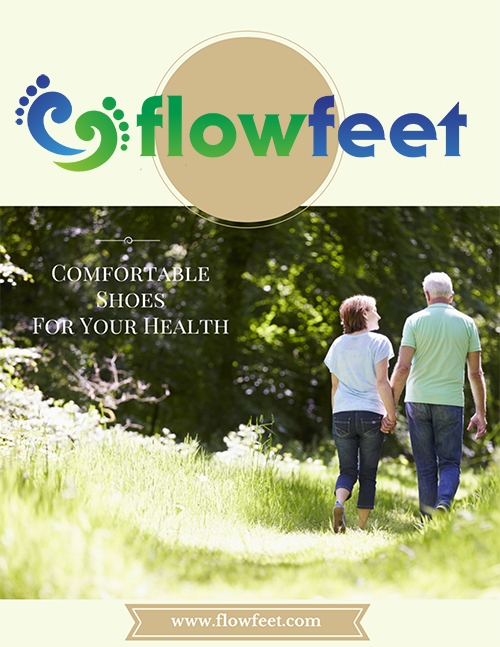 The inserts help with foot conditions like over-pronation and plantar fasciitis by aligning your feet in their natural position. 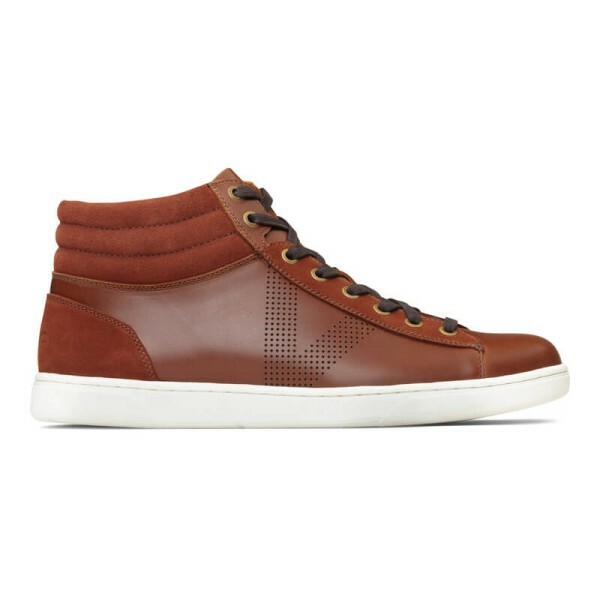 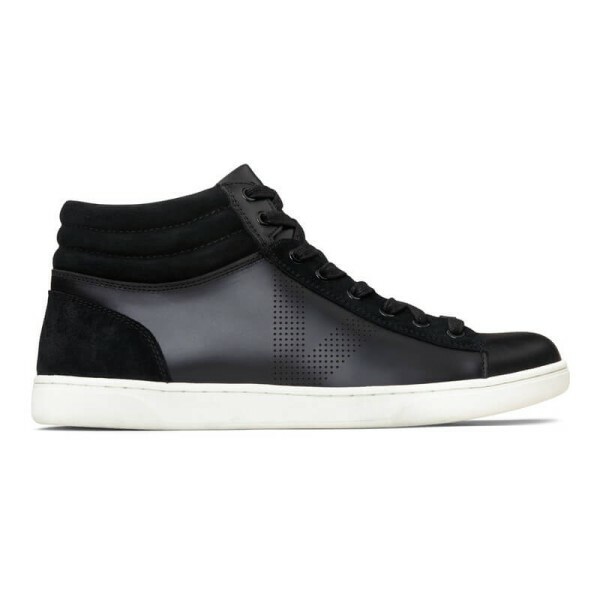 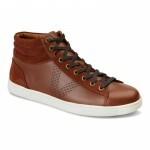 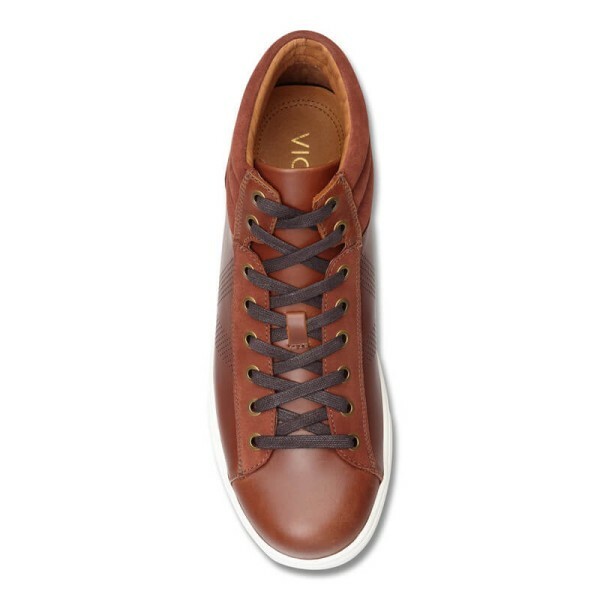 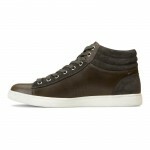 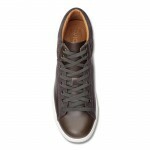 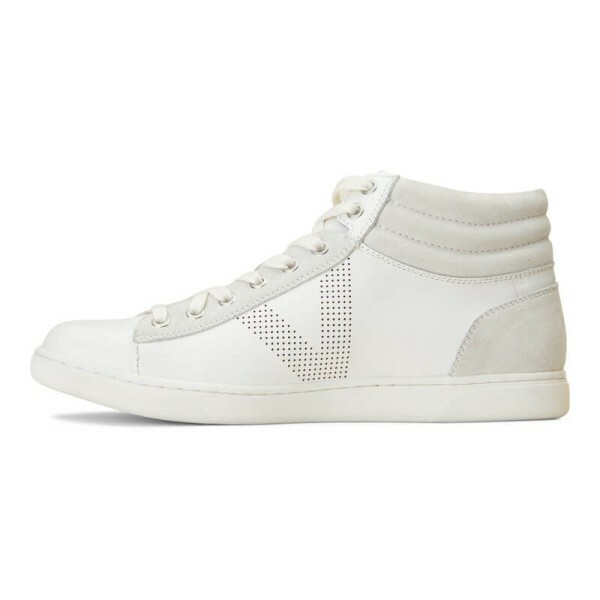 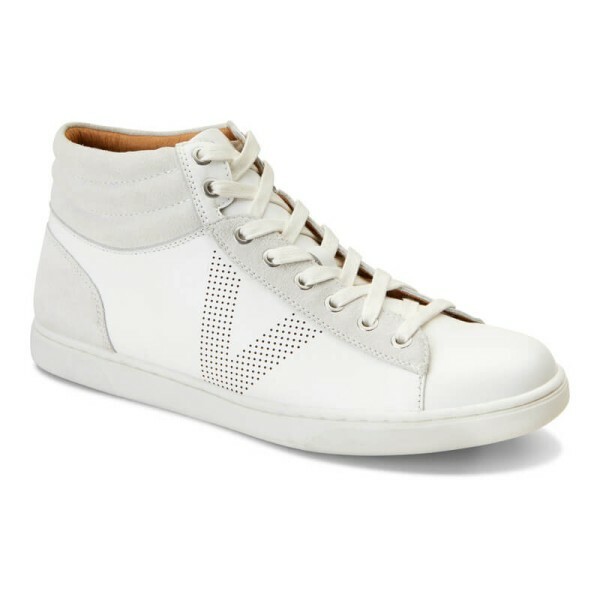 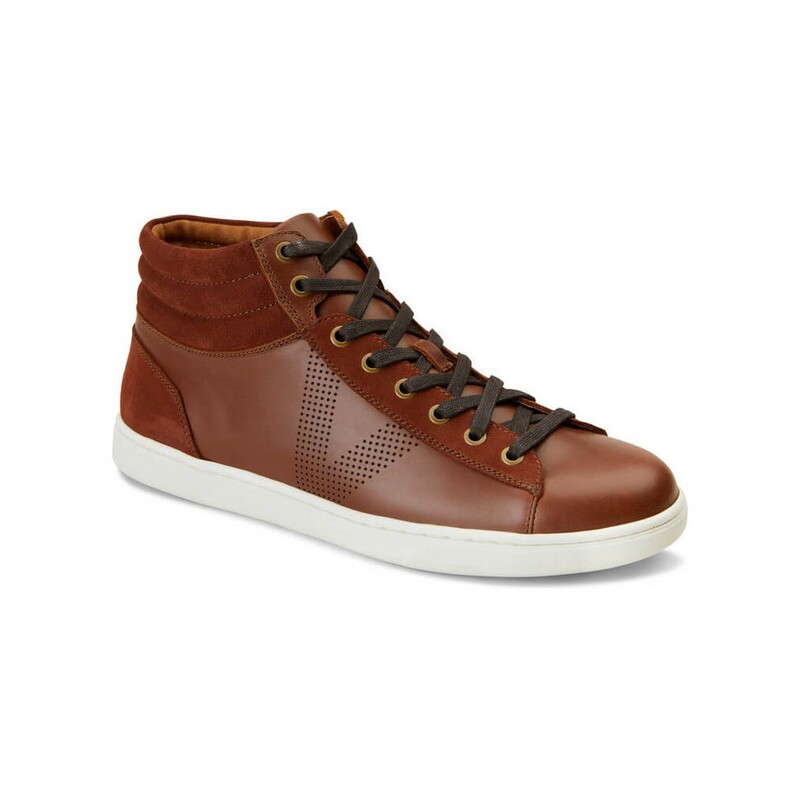 A high top casual sneaker perfect for a variety of occasions.